In 1967, Sonny and Julie Arguinzoni were led by God to start a ministry dedicated to reaching the hurting people of the worlds’ inner cities. They began in a small building on Gless St. in the heart of East Los Angeles, and began reaching out to the surrounding areas. From those humble beginnings more than forty years ago, God has developed a worldwide ministry still dedicated to the original vision. Victory Outreach is the recognized leader in the field of sustainable transformational ministry. Since 1967, we have helped thousands of people take control of their lives. Let’s be honest. Most of us work too hard for too little. So for many, the idea of tithing, bringing the first 10% of our income to the Church, seems overwhelming. Here’s the thing. It doesn’t matter how much or how little we make, God promises to pour out blessings on us when we tithe. Tithing is about training our heart to trust God at His word. In Malachi 3:10, the Bible says we can take the promises of God to the bank. When we bring our first and best back to God, He promises to bless the rest. We can’t out give God. Give today via-online or by mobile text. 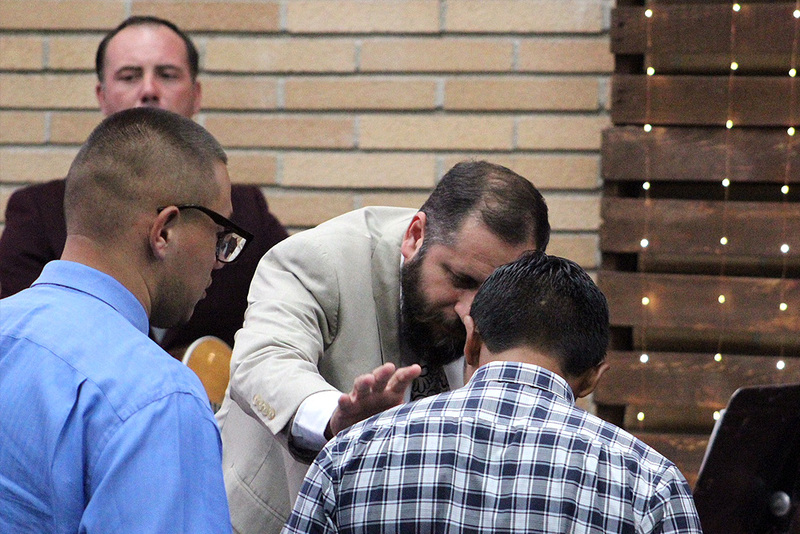 Prayer starting at 9:30 a.m.
We know how important it is for every believer to have a healthy church home where they can connect with other believers and grow in their faith. 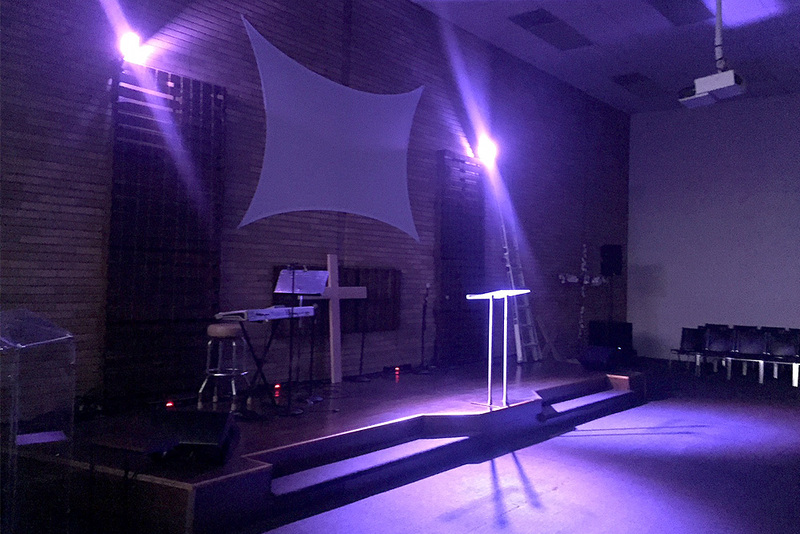 It can be daunting to attend a church for the first time or not knowing anyone. That’s OK, we welcome you. Fill the form and we will personally contact you and make you feel welcomed! 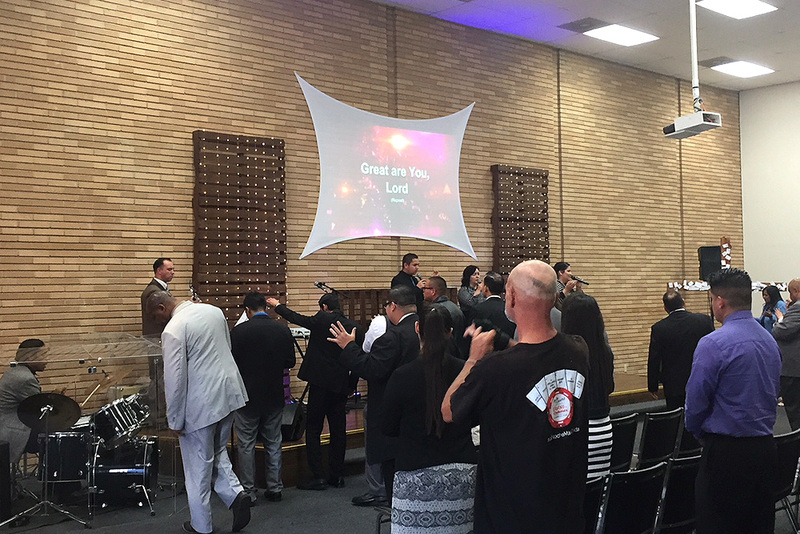 We would like to invite you to attend a good Bible-based church in Van Nuys. As christ-loving people who are genuinely excited to see you. 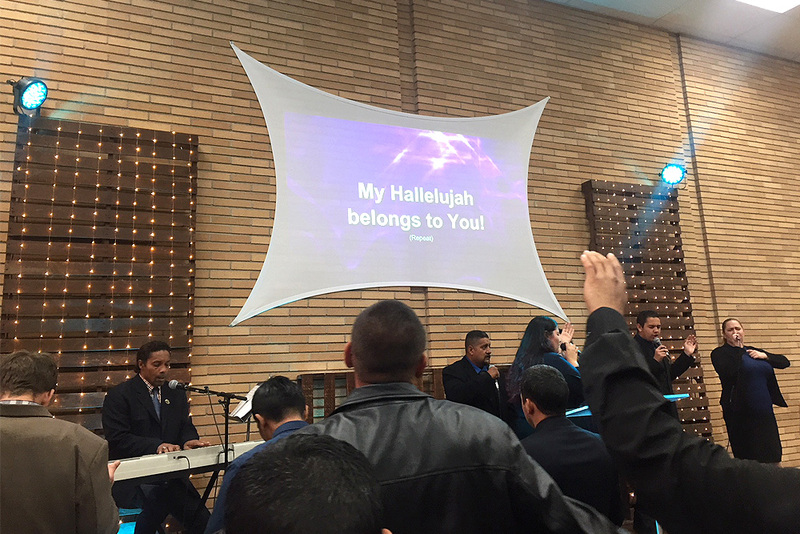 Our gatherings last about an hour, are filled with great music, and include an inspiring message from the Bible by our pastor. Arrive a few minutes early to connect and be greeted by our family! Life-group held every Monday evening stating at 7 p.m. located in the city of North Hills. Come hear the life changing word and testimonies on how God is moving in Victory Outreach Church of Van Nuys. Nos reunimos para el estudio biblico “Grupo de Vida” cada miercoles por la noche a las 7 p.m. Ubicado en la ciudad de Van Nuys. 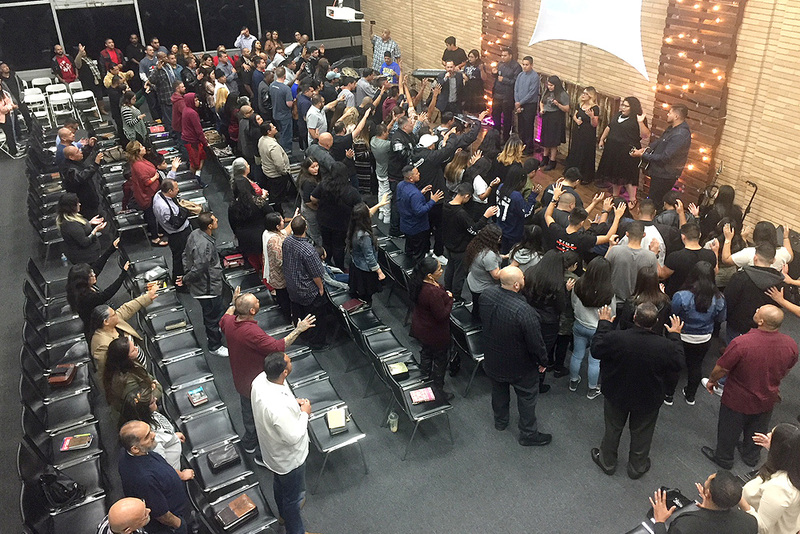 Venga a escuchar la palabra de la biblia y los testimonios de cómo Dios se está moviendo en la cuidad Van Nuys – Victory Outreach. My wife and I would like to take this opportunity to welcome you to Victory Outreach Church. Come experience the power and presence of God who restores marriages, families and the lost. If you do not have a church you call home or are possibly searching for a place of belonging, or purpose, then look no further! 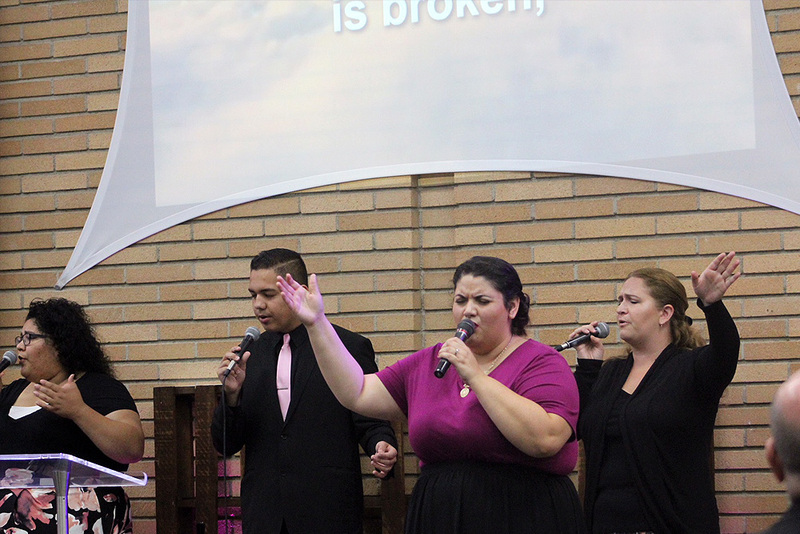 Victory Outreach Church is not just a church, but we are a worldwide family, with churches in all parts of the world. For over 50 years, Victory Outreach Int. has had a clear vision: to reach the hurting people of the inner cities of the world. Victory Outreach inspires and instills within people the desire to fulfill their potential in life with a sense of dignity, belonging and destiny. 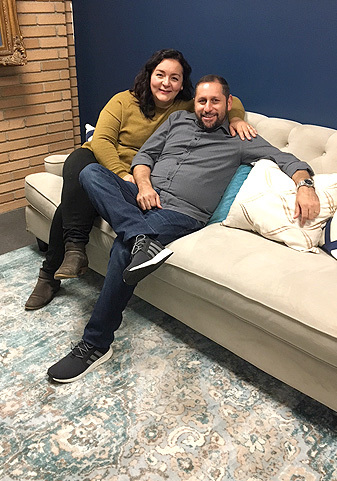 As pastors of Victory Outreach Van Nuys, Nora and I are here to serve you, your family and your loved ones.